You can see the review at the link below. 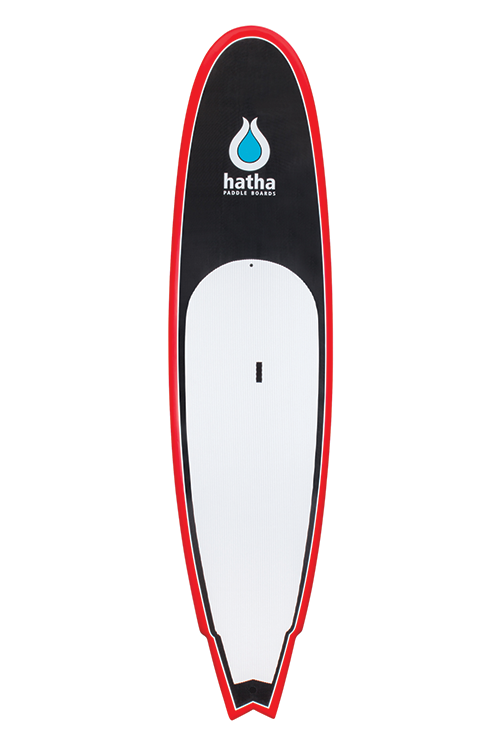 The Hatha Warrior is the most advanced board in the range. It has a full carbon fibre layer on the deck increasing strength but also minimising its weight. Its stunning winged tail gives the board more bite and control in critical manoeuvres. Perfect for: Performance, general and surf. Construction: 20 KGS core, 1 layer of carbon and 1 layer of 6oz epoxy on the top and 2 layers of 6oz epoxy on the bottom. What do you think about the Warrior 10’6 x 30″?